Not that we’re counting or anything. Playdead’s masterful, award-winning Limbo is the latest game to be added to Xbox One’s supported backwards compatible scheme for Xbox 360 releases. It looks like it’s the only game added this week, but it makes a total list of 378 so perhaps we’ll give Microsoft a few days off to recover from its efforts so far. 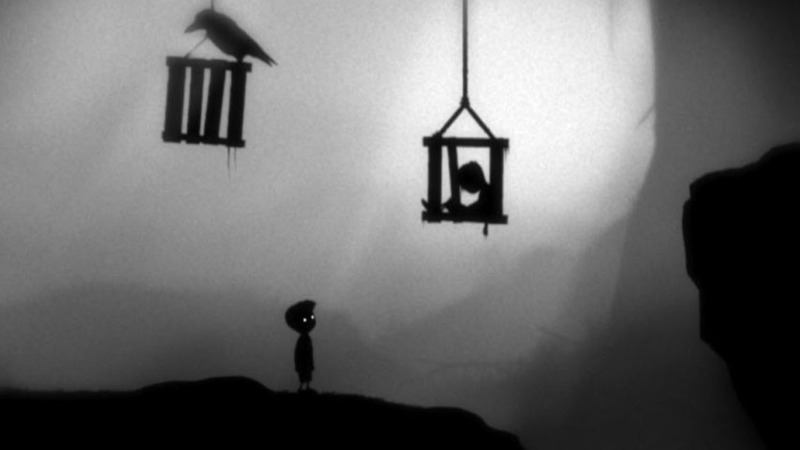 Limbo is good and you should definitely play it if you like puzzlers and atmospheric indies; you could also play the utterly glorious Inside, Playdead’s follow up. BioShock Infinite is actually in ninth place at the moment, but I took it out since Microsoft has confirmed that’s in the works. Of the other titles listed here, I wouldn’t hold your breath for Skyrim, Call of Duty 4: Modern Warfare or Batman: Arkham City, since new-gen versions are available. EA has said it’s not super keen on revisiting past releases so Mass Effect backwards compatibility might happen. No idea about GTA; I wouldn’t be surprised to find out Rockstar’s back catalogue is still selling, to be honest. As for the other Call of Duty titles on here, well – probably depends how many of you splashed out to get Modern Warfare Remastered with Infinite Warfare. If there’s enough demand, it’d make business sense for Activision to release proper remasters instead.